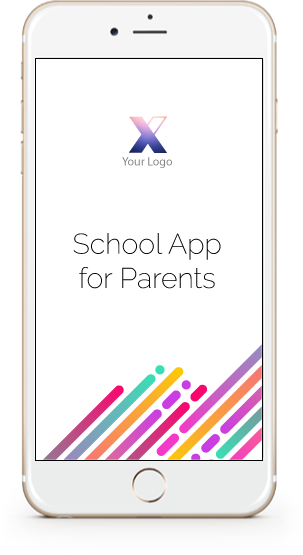 DOWNLOAD | School App For Parents. XTUDY Connect ™ comes with more than 20 modules to help you get started with. With it&apos;s intuitive interface we are able to deliver what the users need, when they need it. Create your own profile here. Each user has his/her own profile, which is further supported by a unique ID and password. All kinds of events, emergencies, information are sent to you beforehand via the notification feature. All the information related to procedures, schedule, entrance exams and cut-offs for a new admission is available here. From adding new users, to changing passwords, uploading any information, and updates, changing the personalization as per the user’s demands, everything is done here. 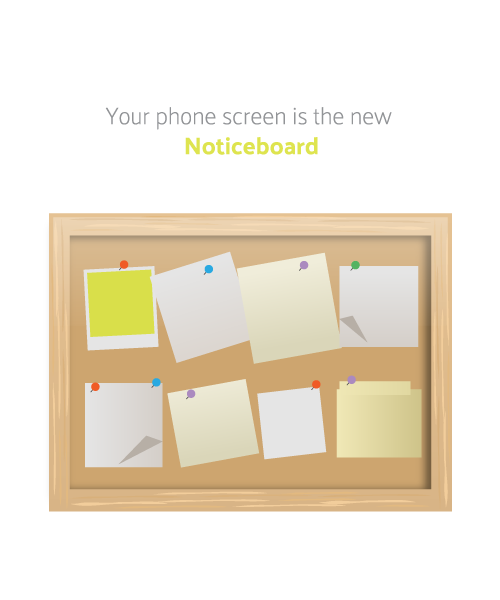 An online notice board is here! For the students, teachers and the school management, the paper work and human labour is reduced via an online notice board. Just like notifications, everything important can be gotten here. Knowledge must be shared and here is that platform for you. 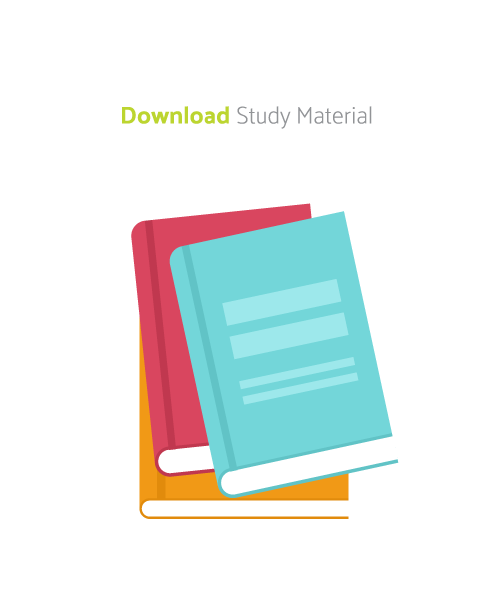 Teachers can upload the required study material here, for the convenience of the students. In fact, even students can share their notes and shorthand study leaflets here. When one works in a digital medium; marking dates become extra necessary. 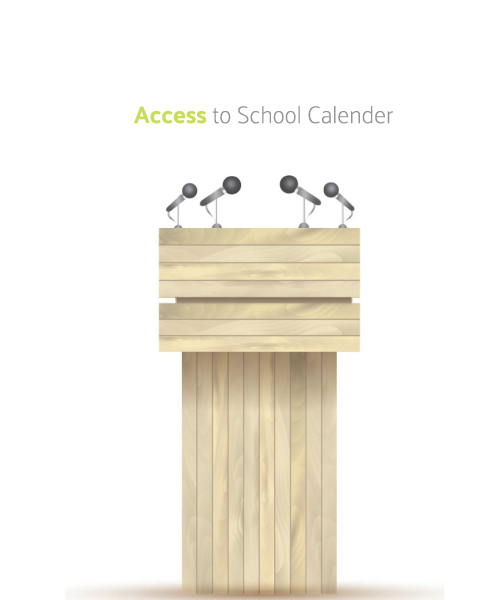 Mark your dates, from sports day to morning assembly; calendar makes your work simpler. Any emergency circular to be distributed among students or staff can be done here. No need to get hundreds of print-outs and manually distribute. All information reaches out in one click. At the end, it’s always about the progress report of a ward. 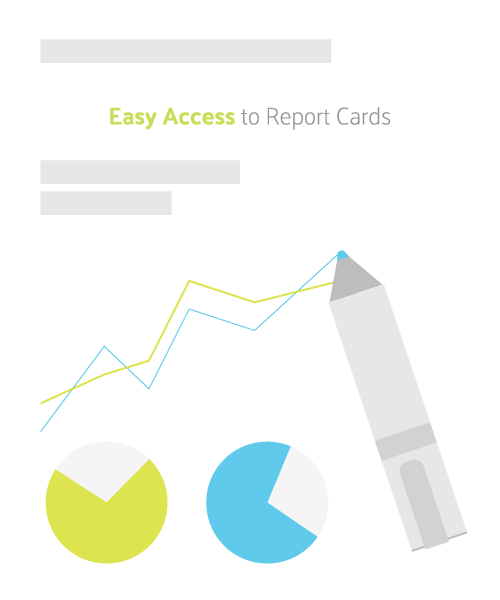 An online report card of each and every student, accessible to students, teachers and parents, is available online. Any feedback, whatsoever, any analysis on the improvement of the school management system is most welcome. A school gets better and better when there is a constructive feedback system. No need to carry a diary anymore, or make rows and columns on a piece of paper. An updated examination time table is uploaded and can be accessed by every member of a class. Everything related to a particular school, from its annual function pictures, to farewell photos, is available here. In fact, any student or a staff member can, at any given pint of time, access any multimedia here. 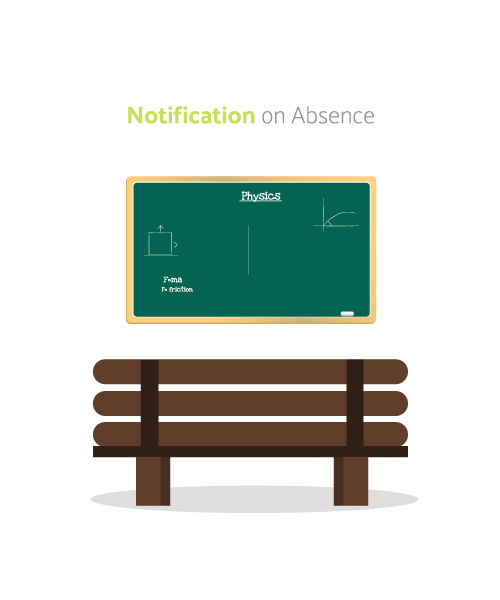 Track of a student’s regularity, his classes and his punctuality is here online. A teacher can take attendance and upload it online here. Parents can view their wards’ attendance record here. It gets updated every day. A student needs to know the syllabus, not just for the entire term, but also for the upcoming class tests and term examinations. The entire syllabus of every subject can be updated here. If a student faces an emergency, and he/she needs a leave the following day, all that’s supposed to be done, is upload a request here. In fact, even if a teacher is on leave, he/she can pre-inform the admin here. Availability of hostels, if any, seat availability, hostel fees, procedure and prospectus, everything to do with a hostel is available here in one click. A student should excel in all fields. So, all his academic and ECA achievements are uploaded here. Parents can also access this feature to know of the ward’s overall progress. Whatever assignments a teacher gives to the students as homework, on a daily basis, is uploaded by the teacher here. Even if a student is on leave, he knows what’s the day’s homework is. All important certificates, registered papers with the school, fee slips, and term certificates, among others can be directly sent to parents over the app. All important updates, events alike go here. When a user opens the app, he/she is immediately able to get access to all that’s important for his knowledge. The school mobile app, accessible by each student, parent and staff member, has an inbuilt app support. Any problem, ever encountered at any point of time, is solved with on click and complaint. Every Student Is Uniquely Genius. They Just Need Right Mentoring. WATCH how XTUDY Connect™ transforms the classroom. When we say personalized, we mean your complete choice over our platform. Tell us how you want to customize your school app and we will get it done for you. XTUDY Connect ™ helps you go digital in no time and provides access to information that is important to you anytime, anywhere. It would be great if we take this forward with your school as well. Kindly revert if you like the idea so that we can pitch in to your office and give you a demo and, see how things unfold from thereon.